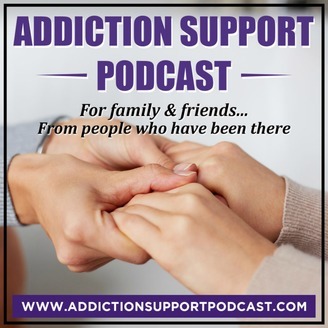 Addiction Education and Support for Family & Friends. — Discover the true nature and source of wealth — Understand The Great Reversal, finally putting you in a place of power to manifest — See the Big Betrayal, which will take all your power back from the world — Receive the 7 Gifts That Give Your Everything (this is a game-changer!) — Discover Abundance Blind Spots that Have Been Silently Sabotaging Your Success — Learn how to create a way of life that will allow you to have the life you deeply desire and truly deserve. — And much more! 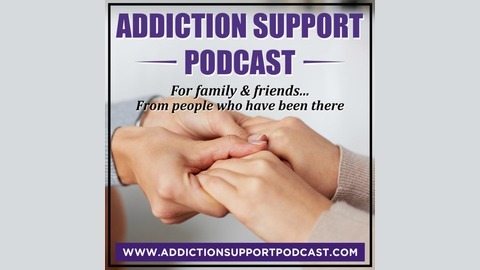 Show Notes & Video at AddictionSupportPodcast.com/bonus The post "More Health, Happiness, Peace, Money | The Abundance Book Project with Derek Rydall" appeared first on Addiction Support Podcast.